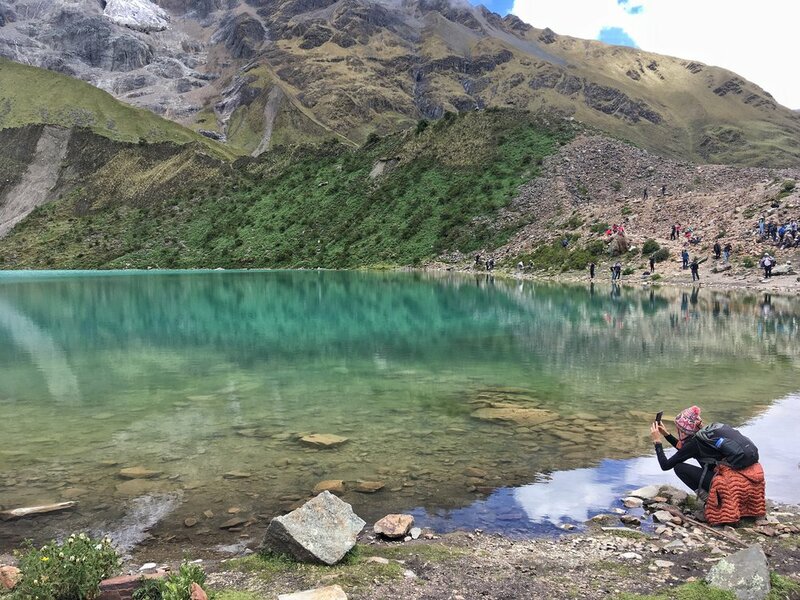 Humantay Lake is a day trip that can be taken from the sacred valley. Four hours by car from Huaran, it is a breathtaking turquoise lake surrounded by snow capped mountains. From the parking lot it is an hour to hour and a half hike to the lake. 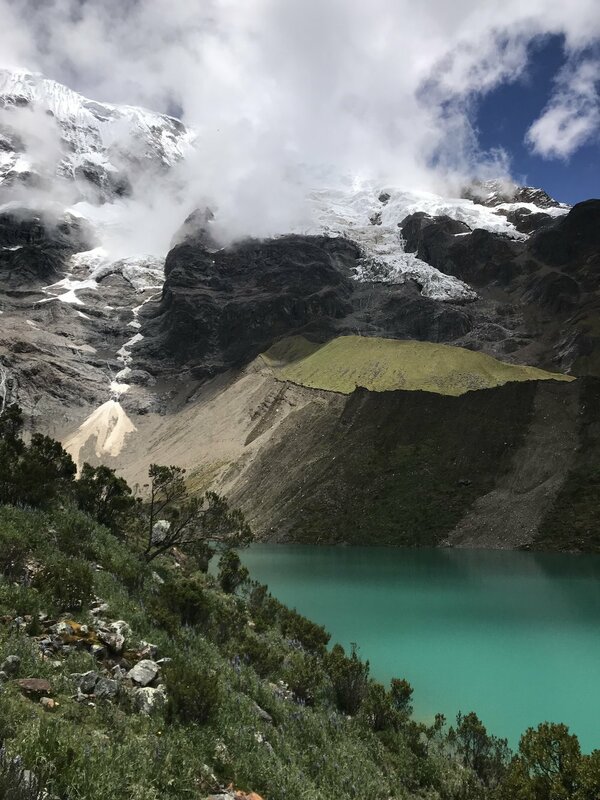 On the trek in you also have a view of Salkantay mountain if the weather is good. A taxi from Mana Rao leaving at 6am and returning around 5:30pm is about 350 soles.